Intercepted a few tornadoes underneath an amazing supercell on this great chase day near Leoti, KS. We only drove 200 miles for the day including the drive from our wake up point and back! Be sure to watch the video through the end to see the timelapse as well! I was even able to do a LIVE shot for AccuWeather when the tornado touched down behind me! 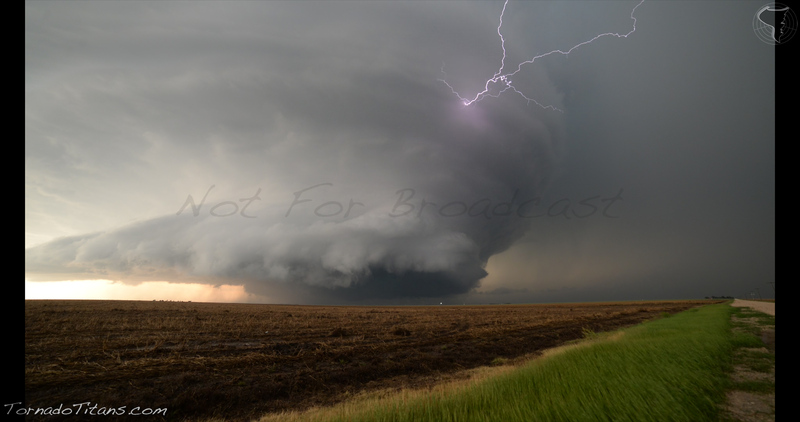 ← Some Crazy Tornado Video….